Health Savings Accounts provide an opportunity for subscribers to deposit funds into a savings account. They must then sign up for a high-deductible health plan. They can deposit up to an annual limit and use funds to pay for medical out-of-pocket expenses. 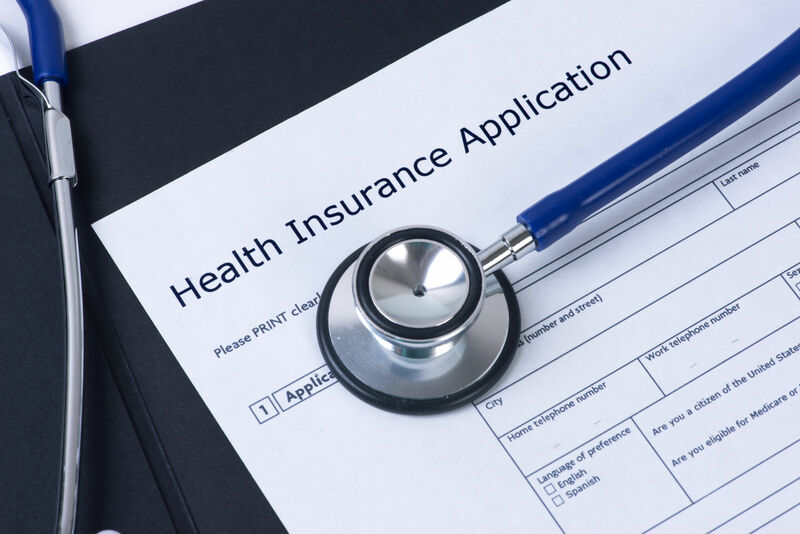 Comparison shopping is an excellent tool for finding the best fit for health insurance. Consumers can compare the features that matter most to their needs or preferences. Enter your zip code on this page to compare your state’s most affordable health insurance quotes. 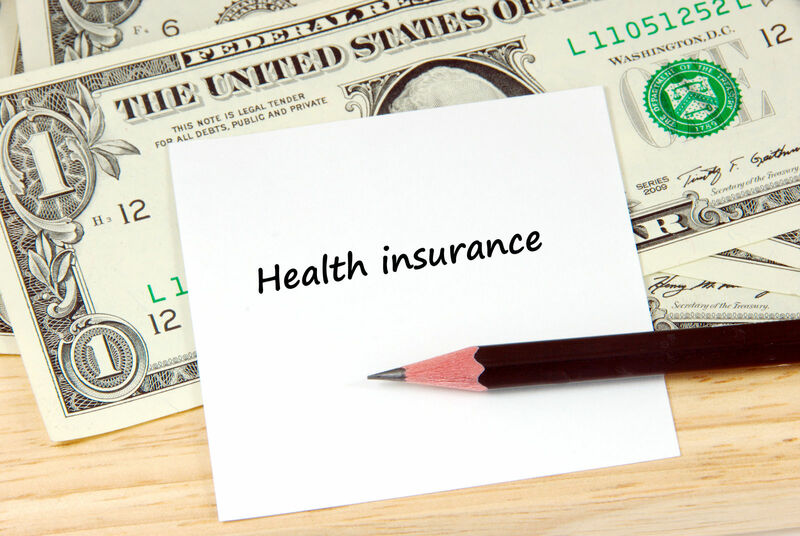 A qualified health plan for a Health Savings Account must first meet the basic test of a qualified health plan. The plan must have the minimum value and essential health benefits. The plans sold in the Obamacare Marketplace all meets the requirements of the individual mandate. Policyholders will not face a tax penalty for no insurance. Every high deductible health plan will not meet the requirements of the ACA rules. The out-of-pocket limit is an important difference. The IRS computation takes inflation and the cost of living into the equation. In 2017, the out-of-pocket limit is $6,550 for individuals and $13,100 for a family. 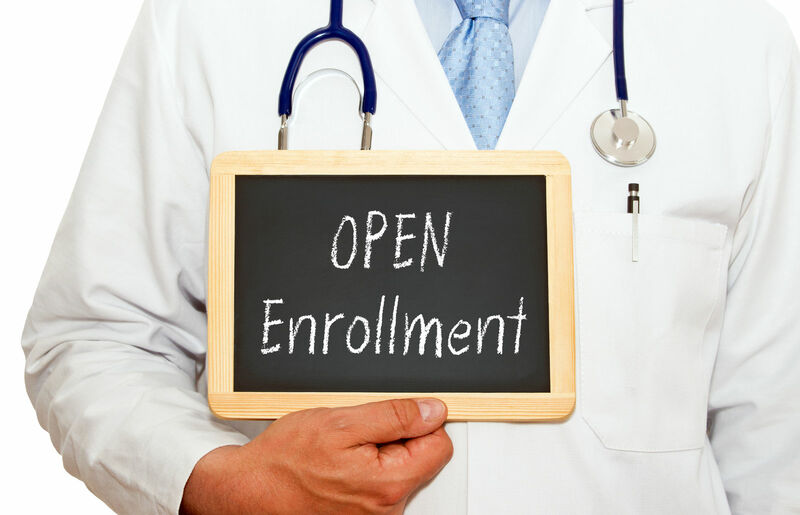 The best time to buy a healthcare policy is during the open season, during an extension of the open season, or during a special enrollment period. Those that miss the open enrollment period may have to wait until the next one. The extensions are rare, and life events require and qualifying event such as moving out of the service area of a current health plan. 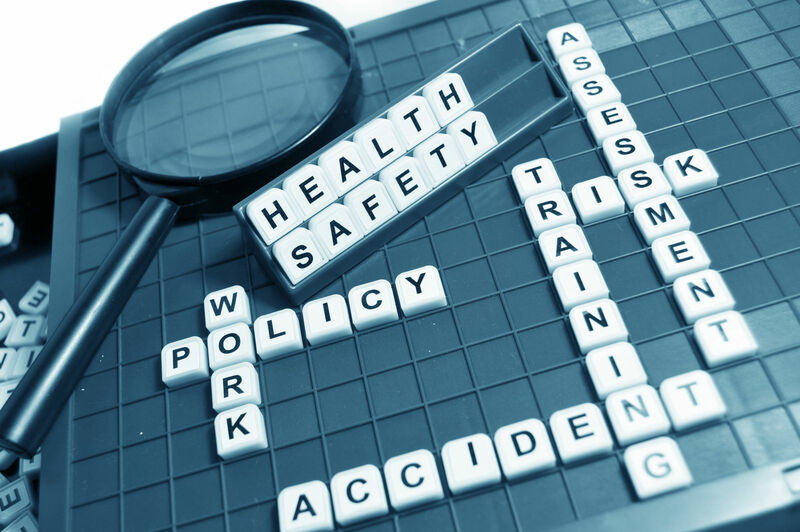 The status changes that can occur at any time sometimes require new insurance. The states and the federal government include the below-listed items among the qualifying life events for a 60-day special enrollment period. 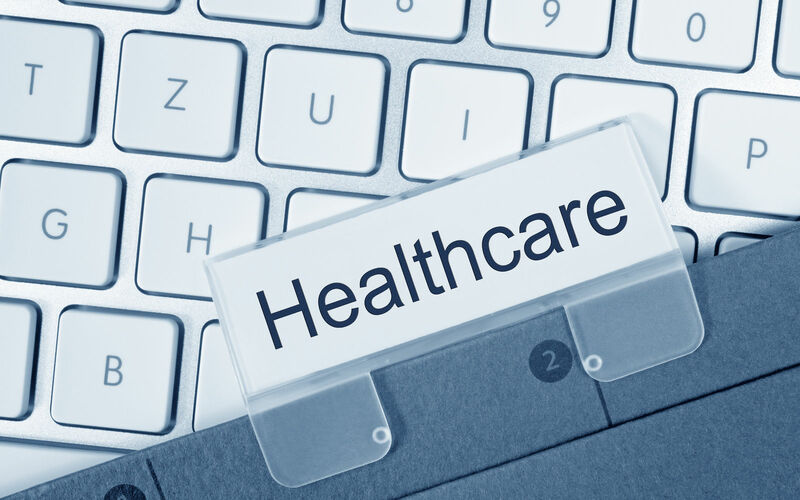 The rules that carry out the Affordable Care Act define a HDHP as one with annual deductible of at least $1,300 for an individual and at least $2,600 for a family. There are silver and bronze plans that meet the requirements for Health Savings Accounts with High Deductible Health Plans. The rules limit the amount that individuals and families can contribute to a tax-advantaged Health Savings Account. For 2017, the below described limitations govern individual and family contributions. The rules permit user over age 55 to have a catch-up extra of $1,000. The rules provide a separate calculation for the out-of-pocket maximum. It is $6,550 for an individual and $ 13,100 for a family. These are unlikely to be reached unless a serious event or sudden increase in medical care arises. The high deductible and high out-of-pocket limit indicate that the policyholder must pay a significant amount of the insurance. The balancing factor is low premiums. The out-of-pocket limit at $6,550 or more permits a greater level of costs reduction assistance from the Marketplace. The Health Savings Account takes on the role of an investment when funds roll over from year to year. Funds not used for medical expenses during the one year cycle are not lost. They roll over to the next year. A fresh cycle enables another full contribution and the cry over funds add to the new year deposits. The roll over continues year to year. At age 65, account holders can take the funds without penalty as income. The plans use networks and the terms can restrict use of doctors to the network. When choosing, to go outside of the network consumers can take on the full responsibility for the medical bill. The Affordable Care Act limits deductibles and overall out of pocket spending. These limits apply to network resources and the services deemed medically necessary. 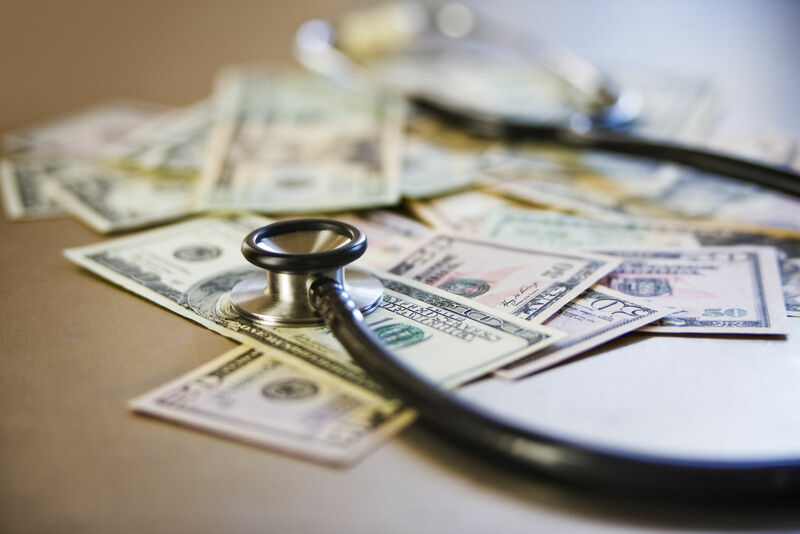 The types of managed care matter for the effectiveness of out-of-pocket spending. A high deductible is not meant not be an impossible deductible to reach. There can be a greater difficulty when the subscriber uses outside resources. The spending on outside resources does not count towards the network spending on deductibles and out-of-pocket expenses. In this way, one can spend far more than needed to gain the advantage of full insurance paid coverage of essential benefits. When comparing plans, one should examine the network and determine whether it is responsive to the individual or family situation. The below-listed descriptions provide the basics of managed care types. This stands for the preferred provider organization. This type of plan rose in popularity because it was more flexible than the HMO. The PPO does not use primary care physicians to direct the care and issue referrals to network resources. Clients can use resources as they choose with no need for referrals. Members can go outside of the plan for doctors and specialists. They can file a claim for cost sharing, and the Insurer will cover it at a lower rate than if using network resources. This is the health management organization, and they were pioneers in prevention and wellness. The cost controlled plans use a primary care physician to deliver care and make referrals to network resources as needed. The HMO does not use outside resources, and it does not offer cost sharing for outside resources. This is the health maintenance organization with a point of sale option. The primary care physician provides care and referrals to network resources. The POS option permits the primary care physician to make referrals to outside specialists. The HMOPOS provides costs sharing for these referrals at a lower level than when using network resources. This is the exclusive provider network. These types of managed plans offer low costs and simple operation with little customer paperwork. The do not accept outside resources, and customers must pay the entire fee with no cost sharing from the EPO. Al spending in this model count towards the deductible limit ad the overall out of pocket limit. This is the private fixed-fee-for-services type of managed care. These networks use negotiated agreements with doctors and hospitals to create a local provider network. The offer simple operations, free choice of doctors in the network, and no cost sharing for outside resources. The PFFS can stand alone, or it can connect to a local or regional network to provide additional choices for members. The Affordable Care Act groups policies with similar values for easy comparison by shoppers. The metal band groupings define cost sharing but leave the question of how consumer paid expenses count towards the deductible. The below-listed items describe the essence of the types of policies. Platinum plans cover 90 percent of the essential benefits leaving 10 percent for the customer. These high premium plans have low deductibles and modest copays. The coinsurance rates are also lower than other plans. Gold plans offer an 80/20 split on costs sharing. These high premium plans have low deductibles and largely do not qualify for Health Savings Accounts. Silver plans offer moderate premiums and high deductibles. Many silver plans are HDHP that pair with HSAs. These are ideal combinations for costs effectiveness. The plan qualifies the buyer for costs reduction assistance, a Health Savings Account, and lower out-of-pocket limits. Bronze plans meet the minimum by dividing costs on a sixty percent to forty percent basis. These plans offer the lowest premiums and have the highest deductibles. Some bronze plans take Health Savings Accounts, and the plan information informs the customer of that fact. The overall effect of the Health Savings Account is positive. Young policyholders can begin to accumulate assets both for healthcare and beyond. 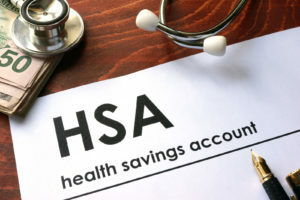 Older users can catch-up and add extras to the Health Savings Account for retirement and expenses. The account can earn through investment and interest on deposits. The income from the initial deposit is tax-free income. The HDHP requirement matches many plans of all the metallic bands; they are not all compatible with HSA. Comparison shopping is an effective way to pair an HDHP with an HSA for maximum benefit. Enter your zip below to start comparing health insurance quotes in your state to find a plan that works for you.